I receive calls about heavy equipment and commercial vehicle financing every day. One of the areas most business owners focus heavily upon is the impact of credit inquiries on their scores. In this entry, I will address credit inquiries and provide a reliable resource for validation. First, credit inquires fall into two categories, hard and soft hits. Hard hits come from institutions like banks, credit card companies, lending institutions, and money brokers like Fleet Lending Solutions when you ask to borrow money or are seeking credit. Soft hits come from places like insurance companies, pre-qualified credit card offers, or banks that are validating hard hits as a quality control check. Hard hits are absolutely normal when seeking credit or money. The higher your credit score, the smaller the impact. The more credit accounts you have open and in good standing, the smaller the impact on your score. The more credit accounts you have open with low or zero balances, the smaller the impact. The average credit score with multiple inquiries loses less than five points. Obviously, you don’t want tons of inquiries per month but the impact is far less dire than what most people assume. As always, you should only seek new credit as needed and as you can afford it. One of the easiest ways to control credit inquiries is to have financing pre-arranged before you go to make a major equipment purchase. Most of Fleet Lending Solution’s lenders require only one bureau’s credit report, and will accept our credit report for underwriting if it’s less than 30 days old. That’s right, one and done! However, if you are seeking truck financing and go from truck lot to truck lot, your credit is going to accumulate more hard hits than necessary. We offer a smarter way to shop for the money before you shop for your equipment. Finally, if, for some reason, you have had a handful of hard credit pulls, the credit repositories’ (Transunion, Equifax and Experian) software counts the total inquires against your credit score for only 120 days. After that, the impact of those inquires is gone, even if it still shows up in your report. For more information on credit inquires click here or to get pre-qualified for an equipment purchase, apply online with Fleet Lending Solutions. 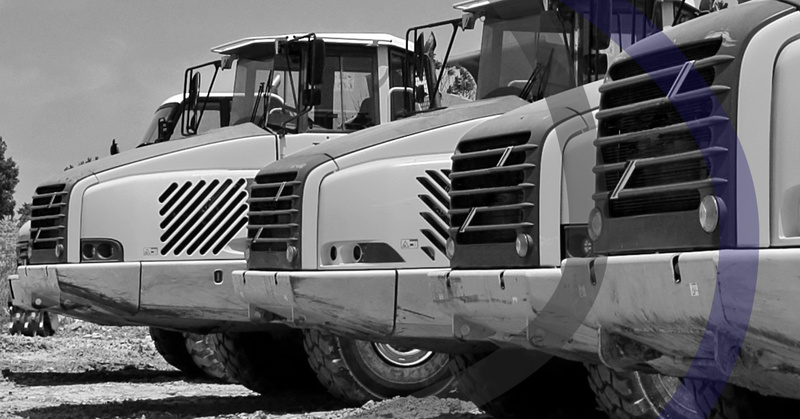 Fleet Lending Solution is one of the country’s premier heavy equipment and commercial vehicle financing companies. If your business needs new equipment or new vehicles to stay competitive, we can help. We are able to finance almost anything that will help your business work more efficiently. Contact us today to find out how we can help your business grow.